A day of fun at Malibu Grand Prix Norcross promises endless hours of group activity fun! 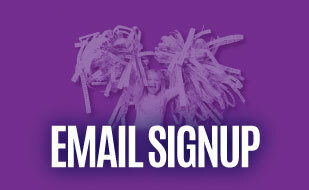 You will be the first to learn about exclusive offers, special events and Malibu Grand Prix Norcross news! Golf, Go Karts, Games, & More! Malibu Norcross features acres of family fun and excitement, making it the best place in Atlanta for date nights, birthday parties, team building, and family fun. Featuring exciting rides and attractions including a three story water play area, Buccaneer Cove, go karts, two 18 hole miniature golf courses, and a state-of-the art game room featuring over 70 of the hottest video games, we offer fun for everyone! Birthday Parties Start at Just $99.99! 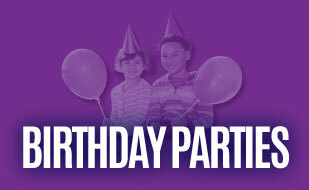 Be a Birthday Hero and host your child’s next birthday party at Malibu Norcross! Our parties are full of fun games, exciting rides, and great food. Pick your date and let us do all of the work while you create great family memories. Packages start at just $99.99! Looking for a great lunch, dinner, or quick snack? There is no need to stop the fun to eat – visit the Café located inside Malibu Norcross. Our Café offers hamburgers, hot dogs, pizza, grilled chicken, salads, and more!